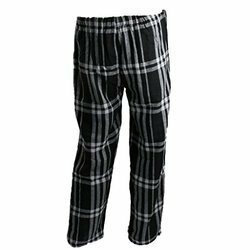 We are a leading Manufacturer of mens lower and mens black lower from Ahmedabad, India. Our precise and deep research of the modern market allows us to offer a stunning collection of Mens Lower. We are affianced in offering a superior quality range of Mens Black Lower.